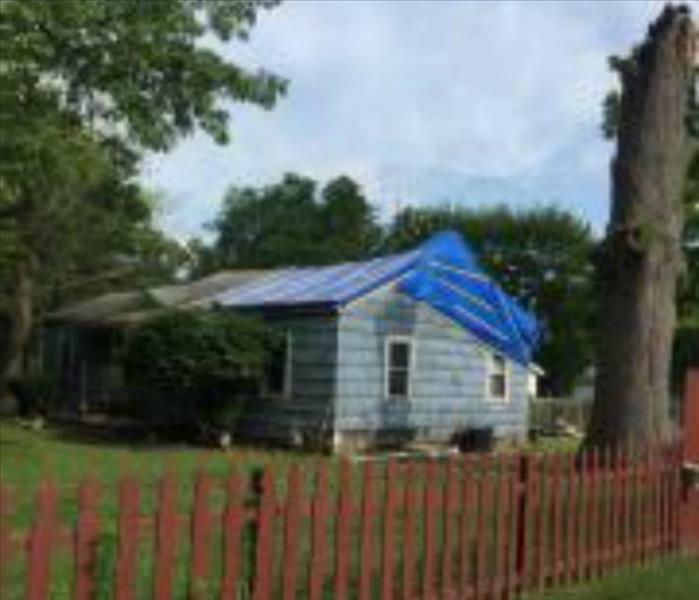 Storm damage doesn't set an appointment! It happens when it is inconvenient and it will disrupt your life! 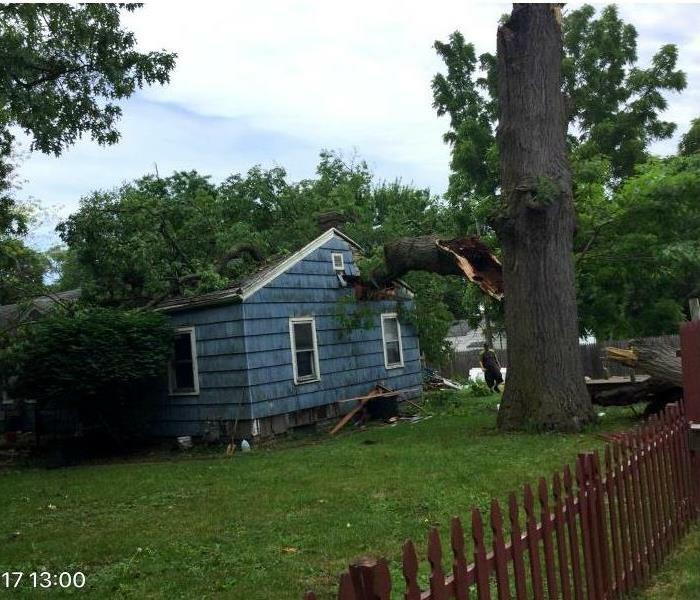 When your W. St. Joseph County home has storm damage, we are faster to any storm damage disaster and we will make it "Like it never even happened." The storm damage cleanup process is completed by our highly-trained technicians who will document the entire process. When a major storm hits, it may overwhelm local restoration companies. SERVPRO of W. St. Joseph County can scale our resources by accessing the equipment and personnel of 1,700 Franchises. We can also access Disaster Recovery Teams that specialize in major storms and catastrophic events. We live and work in this community too; we might even be neighbors. As a locally owned and operated business, SERVPRO of W. St. Joseph County is close by and ready to respond to your flood or storm damage emergency. We are proud to be an active member of the South Bend community and want to do our part to make our community the best it can be. In this week's #TuesdayTip we look at ways to save your home from having storm damage come inside! "Very professional courteous friendly willing to do job correctly! ! "